School and work were brutal last week, so we ended up disappearing from the blog altogether. This week we're back with some Victorians (Eliot and Wilde) and ULYSSES! at the end (sorry, figured Bloomsday deserved ALL CAPS and needless exclamation marks. We've been waiting for it for some time now). 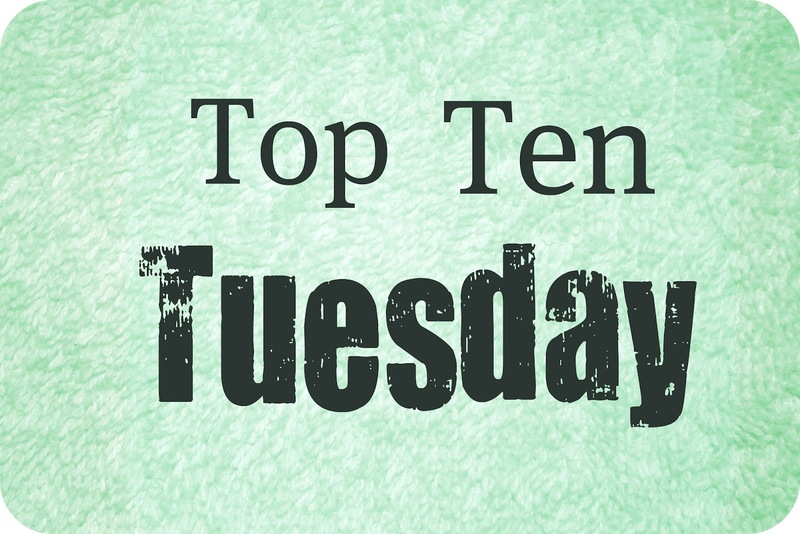 But before we get to that, we thought it would be fun to get back into the swing of things with a Top Ten Tuesday list - so here are some books we'd recommend as good beach reads. They're mostly classics and some of them are tomes, but all of them are good. Emma - The most lighthearted of Jane Austen's novels, Emma is a great beach read. Throw in an effervescent heroine (she's seriously so adorable and misguided), a charming plot brimming with fun twists, a handsome if misunderstood hero (it is Austen, after all), and some dazzling dialogue, and what more could you want from a book on a warm summer's day? The Hitchhiker's Guide to the Galaxy - Clever and laugh-out-loud funny, The Hitchhiker's Guide to the Galaxy has a double-edged advantage over the other books we picked: it has a rambling plot. So, even though you will be entertained by it while reading and will always return to it with a smile, you also won't have too much of a difficulty to put it down and go for a quick swim. Cat on a Hot Tin Roof - Yes, Cat on a Hot Tin Roof tackles some dark themes, but it tackles them as only a Tennessee Wiliams play can--with a captivating, colorful set of characters sure to keep you turning the pages as their eccentricities and secrets unfold. Williams, no matter the subject matter, strikes a deft touch between melodrama and comedy. And he also keeps his drama, well, plain old hot with lots of intrigue and sexual energy. Also a bonus? Cat on the Hot Tin Roof is a quick read, perfect for a lazy day at the beach when you're as much reading as soaking up the sunshine. Le Grand Meaulnes - A French book that John Fowles called the greatest novel of adolescence in European literature, Le Grand Meaulnes has almost everything you could want from a summer read: a Peter Pan-like character, humor, romance, nostalgia and a very dreamlike quality to it. We discovered it by accident one summer and were charmed by it, so we heartily recommend it. You can find it translated in English both under this title or, sometimes, as The Lost Estate. A Room with a View - Nicely written, quick to read and the most optimistic of Forster's novels, A Room with a View is a good choice for a summer day's read. You'll get your dose of Important Problems but without the bleak outlook that usually accompanies them in books. Gone with the Wind - Sure, Gone with the Wind is a sprawling, 1000+ page epic and chances are you aren't going to finish it over the course of a leisurely day at the beach (or two-week vacation for that matter), but we can promise you'll be glad you packed it in your beach bag. Part bodice-ripper, part historical drama, Gone with the Wind offers two of the most compelling characters in romantic fiction: narcissistic, steely Scarlett O'Hara and dashing rogue Rhett Butler. Put them together and you're in for a quite an adventure. Just don't blame us if you end up getting sunburned from staying out in the sun too long trying to cram it all into one sitting. The Adventures of Huckleberry Finn - A bonafide American classic, The Adventures of Huckleberry Finn offers much as a beach read. It's Mark Twain, so you know you're bound for a delightful mixture of satire and adventure, along with a host of outrageous characters thrown into the mix. 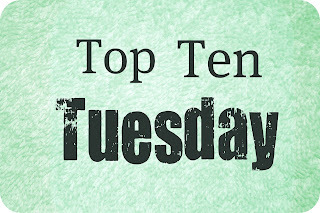 Plus, we feel the need to point out the obvious: while Huck Finn gets into plenty of scrapes along the way, he spends a significant amount of time chilling on a raft in the Mississippi River. Now, doesn't that sounds like perfect reading material for the beach? L'Écume des Jours - We know what you're thinking, another French book? But hear us out. L'Écume des Jours is all of these things: whimsical, bittersweet, surreal and wonderfully written. And on top of that it contains the ultimate fictional wishlist item: a cocktail-making piano or pianocktail. Who wouldn't want that? You can't miss out on this book. It's witty and entertaining enough to make for a good beach read, but it's the type of book that will stay with you long after you're done.You can find L'Écume des Jours translated in English as Froth of the Daydream (the British edition) or Foam of the Daze (the newer, American edition). The Great Gatsby - Besides being an American classic that happens to take place in summer, The Great Gatsby is also that rare book that's at the same time wonderfully written, good food for thought and a reasonably quick read. You can't beat this combination. The Great Gatsby is one of those books we feel like revisiting every summer. The Stories of Ray Bradbury - A collection of short stories sounds like a good idea for the beach. You read one, take a nap, read another, go for a swim and so it goes. Except that these stories are very addictive so you might end up glued to your towel reading the next and the next... But they're worth it. I read Gone With the Wind in the summer, and it was amazing, and now it feels like the perfectest summer read to me! Also love the idea of plays as beach reads- cause, you know, short and not too demanding, but still a bit meaty. Excellent. Haha, yes, that's why we like the idea of plays ourselves. They also have an added bonus of being good reading material for slow readers like myself: "Look how much I accomplished at the beach today...I read two whole acts of this play!" Both of the French books are very nice :) And yay, another person in the Victorian Celebration! Welcome Angela! We're glad to have you on board and very happy you enjoyed the list! I agree with Huck Finn and Great Gatsby, both settings are in summer (Huck Finn in the river!). I've been longing to read A Rook with A View, maybe I must find a copy soon! And I'm curious about Ray Bradbury, I never read his works, are they classics too?